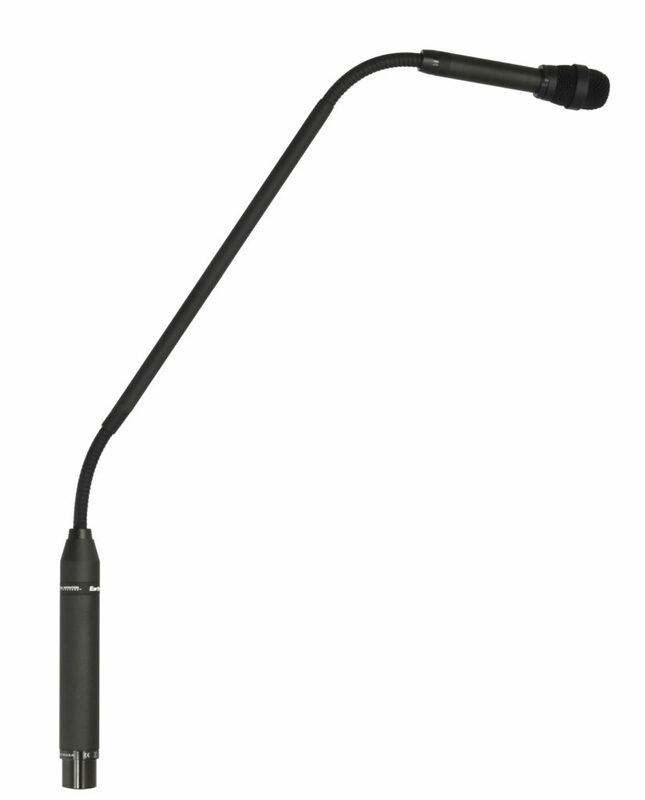 Milford, NH – Earthworks introduces the newest model in the FlexMic Series, the FMR600 FlexMic, designed for permanent installation in podium applications. With a 23.62 inch total length, the FMR600 is ideal for most podium and house of worship applications. The FMR600 features a rigid center with flexes at both ends that have no handling noise, allowing seamless and quiet repositioning. The FMR600 also includes Earthworks’ patented polar technology, which allows orators to move as much as 90 degrees off-axis and still maintain the same pristine sound quality and high intelligibility. It is available in both cardioid and hypercardioid polar patterns. MAP $559. Shipping July 2, 2012.